Wednesday Wish | Buy or Bye?! If y'all haven't figured it out already, this wine color is like my go to for fall! Seriously, it's just something about this deep red, burgundy color I just cannot get enough of. 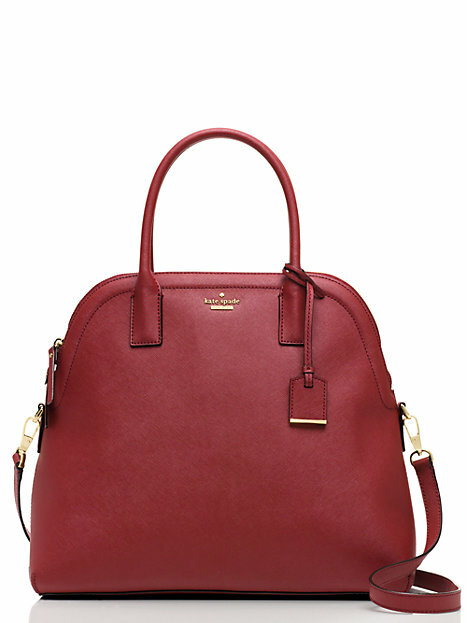 So naturally, I am obsessed with this bag! 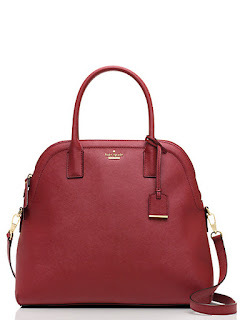 Kate Spade + Big Versatile Bag + Wine = MINE! I'm trying so hard not to make impulsive decisions when it comes to shopping, but it is really hard! I truly think this bag will be a good investment piece though because it can go with a lot of different outfits and I can carry it literally through like March! What do you guys think?! BUY or BYE? !